Shakespeares Othello is one of his finest and most famous tragedies. 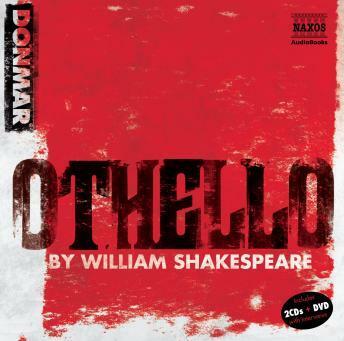 This highly acclaimed performance, which ran between November 2007 and February 2008 at the Donmar Warehouse in London, features Chiwetel Ejiofor as the Moor Othello, Ewan McGregor as the scheming Iago, and Kelly Reilly as the gentle Desdemona. This recording features music written specifically for the stage production which enjoyed huge success each performance was a sell-out.